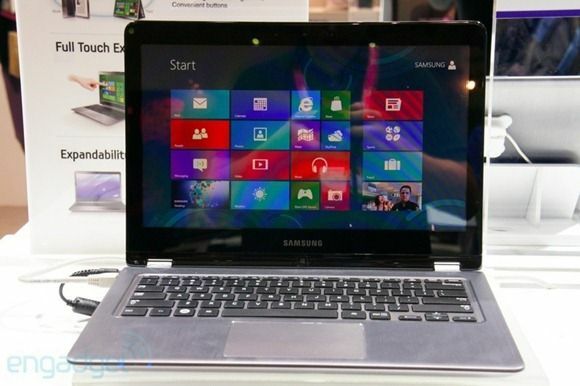 Samsung Series 5 Touchscreen Convertible: Seen on the show floor at Computex is a Samsung Series 5 Ultrabook convertible which uses a Lenovo Yoga-like design wherein the screen folds completely behind the Ultrabook for use as a tablet. There’s a video hands-on already. Will likely be Ivy Bridge once it reaches the market. 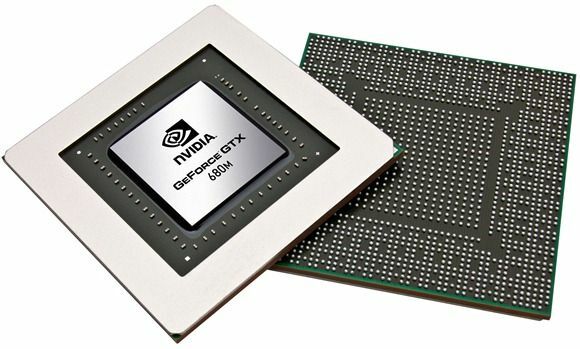 Nvidia GTX 680M Discrete GPU Announced: More powerful discrete GPU for use in Ultrabooks and laptops from Nvidia. You can find technical specs here. AnandTech have a detailed analysis. ASUS S-Series S46, S56 Ultrabooks Revealed in Videos: The S46 and S56 Ultrabooks from Asus have been well documented by those on the ground at Computex, but there’s oddly no official word from Asus. At 2.3kg they’re pretty heavy, but there’s an optical drive in there as well as a discrete GPU (no, not the 680M above!). Screen sizes between the two are 13.6″ and 14″, both 1366×768 for some reason! 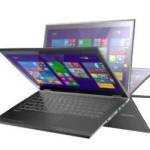 Toshiba EU/US New Ultrabook Round-Up: A round-up within a round-up! 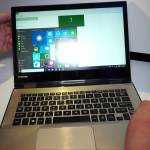 Toshiba launched three new Ultrabooks today, but you’ll find them with slightly differing names depending upon the locale. The Z935 (AKA Z930) is an updated version of the Z835 (AKA Z830). The U845 and U845W are both new Ultrabooks, the latter of which features the first ever 21:9 cinema widescreen display on an Ultrabook. All of them feature Ivy Bridge. Here’s a hands-on video with the U845W. Hands-on with the Z935 in the video section of our database page. Dell Inspiron 14Z Ultrabook Appears Across Asia. 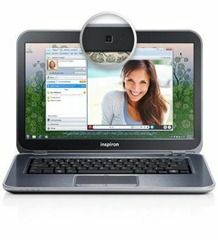 Uninspiron? : We’ve been waiting patiently for Dell to refresh the XPS 13 with Ivy Bridge, but all we’ve got so far is the relatively unexciting announcement of the Inspiron 14Z. Starting at $699 is a pretty good price, but it’s Sandy Bridge processors instead of the latest Ivy Bridge. Not bad if you’re on a budget, but for $50 more you can get an Ivy Bridge Ultrabook! Belkin Launching a Thunderbolt Dock in July for a Hefty $399: The first Thunderbolt peripherals are coming out — it wouldn’t be a whole new interface if ridiculous prices didn’t lead the way (remember when DVD players were $1000?). 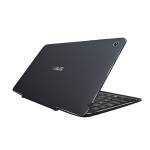 NEC Lavie Z Ultrabook. Official Specifications + Video: NEC inteads to ship the worlds lightest 13.3″ Ultrabook. The target weight is under 999kg. 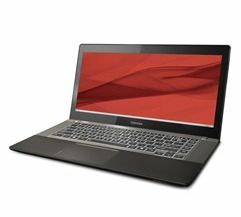 Early specs are revealed including a 1600×900 screen (impressive given than many heavier Ultrabooks lack this resolution!) and Ivy Bridge Core i5. There’s a hands on video as well. 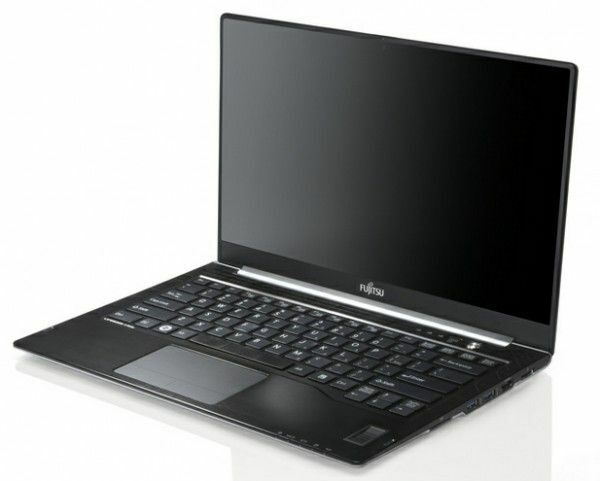 Fujitsu Lifebook UH572 and U772 Ivy Bridge Ultrabooks: The U772 from Fujitsu is thin, light, and has a super-slim bezel; if only the display were higher resolution than 1366×768! Still, at 1.3kg from a 14″ screen and 15mm thickness, the U772 is sure to impress. The UH572 is less premium and starts at $999 — it might have a hard time up against lower priced Ivy Bridge competitors. 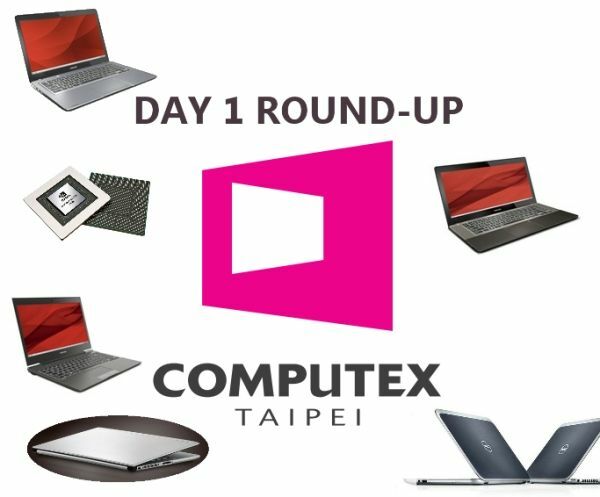 If you weren’t around yesterday, don’t miss our Computex Day 0 Roundup! 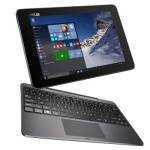 « Asus UX21A Coming With a Touchscreen? Update: Confirmed!